Alice combines her love of wine with her background in Art History. She has a BA (Hons) in Culture, Mind and Modernity and MA in History of Art and Curating and heritage as a Greek-Cypriot Briton. Drawing on the two, her ultimate goal is to enlighten the palate of others in her adopted city, Liverpool, UK, with wines of superior quality, while promoting the cultural and historical background of various indigenous grape varieties, viticulture and winemaking. The history of wine, after all, is very much a Greek story, and Alice loves sharing it. 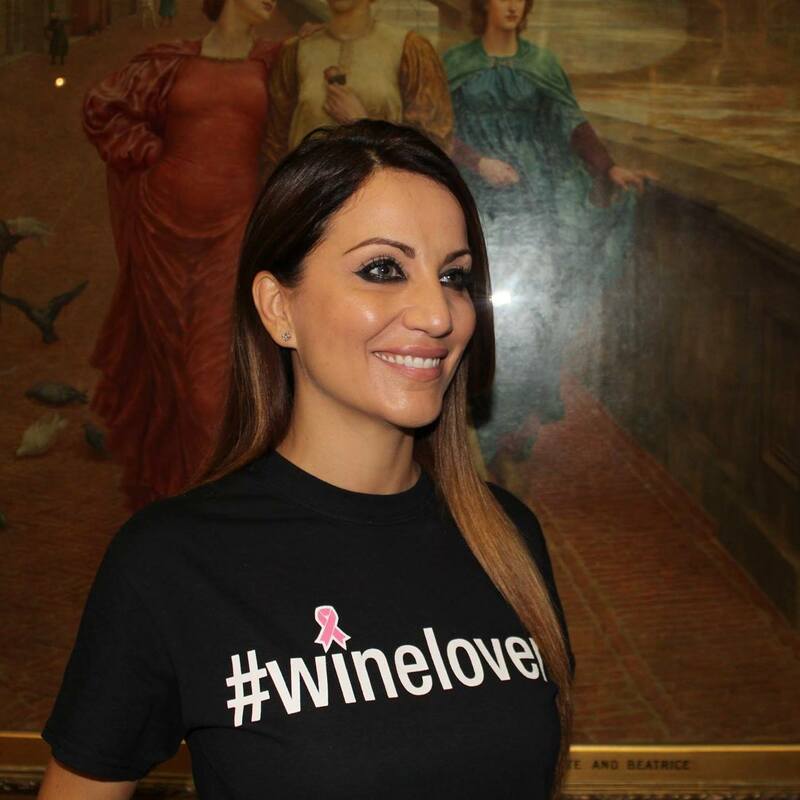 Now one of Liverpool’s most known wine connoisseurs, she does so by formulating wine lists for the city’s restaurants, holding wine training sessions for staff in the hospitality sector, hosting wine events, organizing wine trips and working with producers from Greece, Cyprus and Italy to promote local varieties in England’s North West. As well as her cultural ties, Alice developed a true passion for wine with the opening of a number of family city restaurants – Il Forno, Manzo, Crust and Sapporo. Here she was exposed to more and more fine wines, prompting her to study further, and igniting in her a passion to educate others on the philosophy behind every glass of wine. 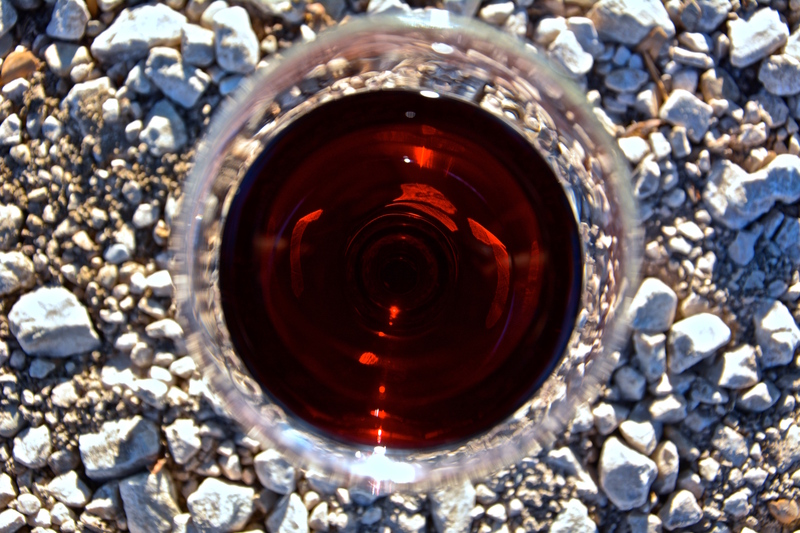 Wine is not just a libation, she says, it is a skill, a technique, a legacy that has been passed down from generation to generation. It’s the responsibility of wine lovers, like myself, to make sure this legacy continues! Currently Alice is a WSET (Wine and Spirit Education Trust) diploma student.